Spring has sprung and gardens everywhere are blooming. We love the scent of budding flowers and the look of freshly cut grass, but we don’t all have the outdoor space to have a garden of our own. Here’s where the plants come in. 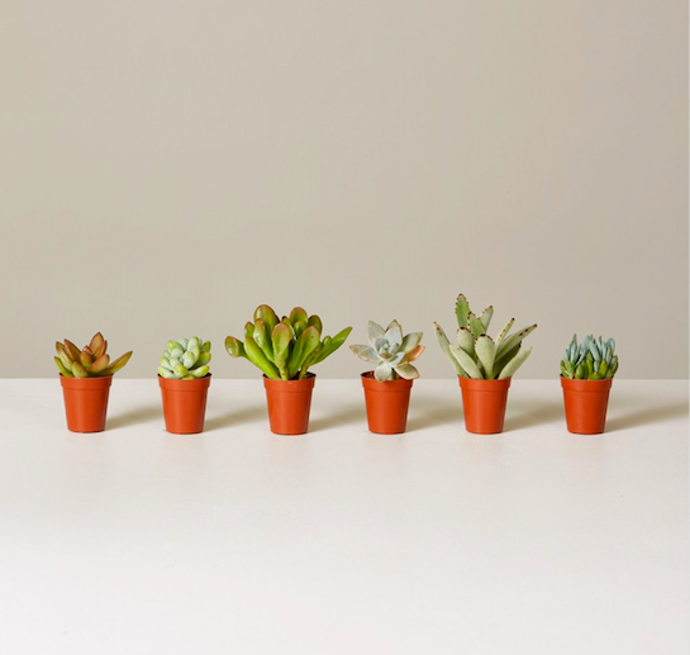 Not only will they brighten up your space, plants will actually help you live a healthier lifestyle! How, may you ask? First off, they teach you responsibility! Plants are something to care for and look after that’s alive (not an animal or a human! ), but still low risk. In order to become an exceptional plant parent, you simply have to remember that you own one (even if it’s a tiny succulent). So, we’ve established they foster responsibility – even if you don’t feel like making your bed – you can easily check on your plants. Now, to the good stuff. Plants are not only a beautiful addition to your space, but they also have so many beneficial health factors. They reduce carbon dioxide levels, airborne dust levels, and other indoor air pollutants. And for everyone out there with respiratory issues, they increase humidity levels! A little moisture does the body good. Perfect spot for this guy? Your bathroom! The steam from your shower will moisten the plant’s leaves and keep them bright and green. A humid fern is a happy fern. 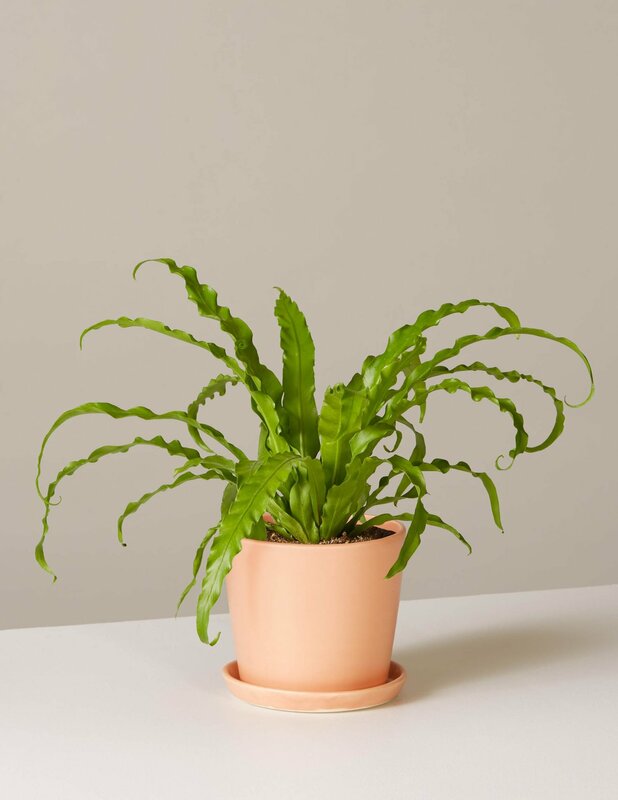 Did we mention the Bird’s Nest Fern is pet-friendly? Yes, your non-human children can peacefully coexist. Don’t have pets, but still want to start your plant family? The Jade Pothos is a great choice for beginners. 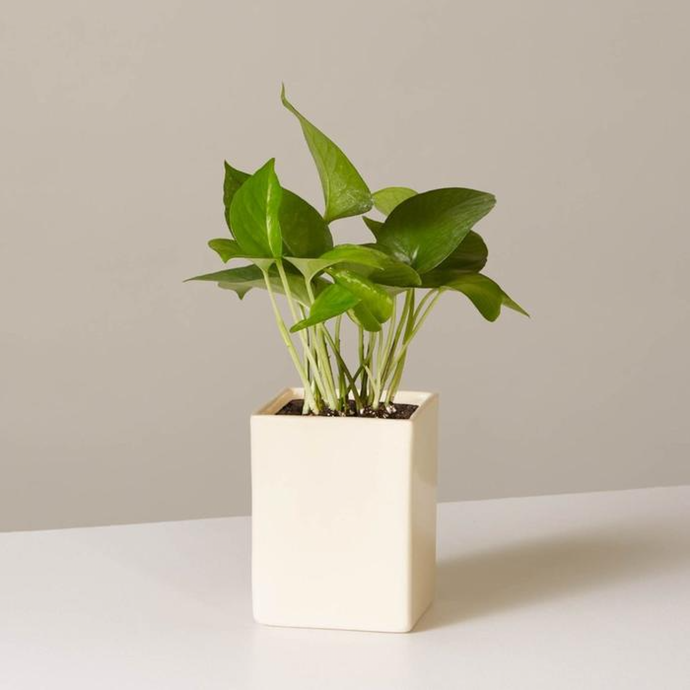 With large leaves that change in shape and color over time, the Pothos plant is elegant and easy to take care of. They do well in low-medium light, so place it anywhere in your home - on your coffee table, window sill, kitchen countertop, or dining room table. As your can see, there really is no downside to becoming a plant parent. So, go on and embrace the caring, supportive, and plant parent life. Who knows? It may come in handy one day.